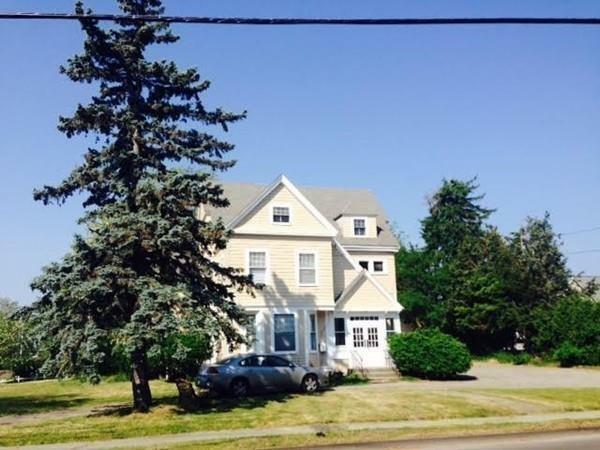 FABULOUS HISTORICAL HOME LOCATED IN THE VILLAGE RIGHT ACROSS THE PUBLIC LIBRARY, WALKING DISTANCE TO COHASSET VILLAGE. 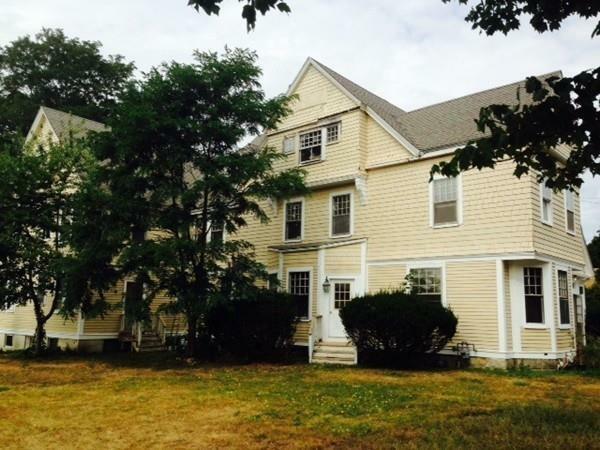 WALKING DISTANCE TO THE GREEN BUSH COMMUTER RAIL. THIS HOME NEEDS SOME TLC. COME BY AND MAKE IT HOME AGAIN. 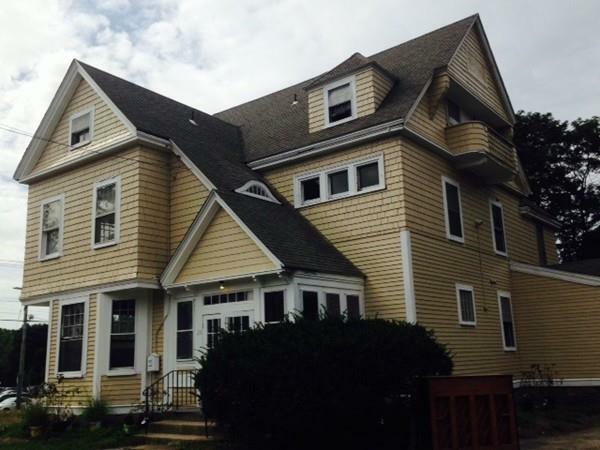 IF YOU ARE REMODELING YOUR HOME AND ARE LOOKING FOR A SHORT TERM RENTAL, THIS IS A PERFECT OPPORTUNITY FOR YOU. IF YOU ARE LOOKING FOR LONG TERM TOO, DON'T MISS THIS OPPORTUNITY EITHER. AND IF YOU ARE A PROFESSIONAL AND ARE LOOKING FOR A LARGE HOME TO LIVE AND BE ABLE TO CONDUCT YOUR HOME BUSINESS, THIS HOME IS PERFECT FOR YOU TOO. TEXT, CALL OR EMAIL ASAP TO MAKE AN APPOINTMENT!!! Disclosures Owner Is A Licensed Real Estate Broker.